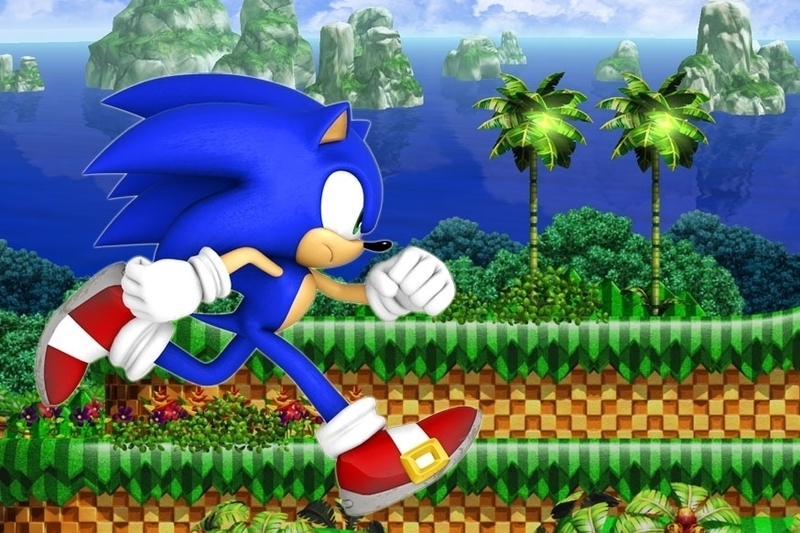 Sonic fans are in for a treat with today's bargains round-up. "Featuring enhanced gameplay elements, including the classic Sonic Spin Dash, and the versatile Homing Attack, Sonic 4 picks up right where Sonic and Knuckles left off." "An iPhone 3D RPG inspired by that classic vein that focuses on a compelling story, a unique hero, and an open 3D world ready for exploration. Journey through the Kingdom of Aralon and unravel its mysteries." 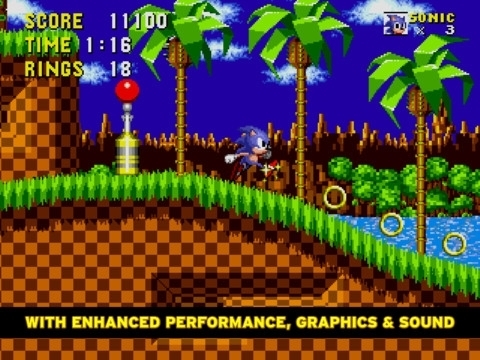 "Race at lightning speeds across seven classic zones as Sonic the Hedgehog. Run and spin through loop-de-loops as you collect rings and defeat enemies on your mission to save the world from the evil Dr. Eggman." "Explore beautiful and immersive environments that dynamically change over time during your travels and venture to exotic locations such as the Asian themed Saydhi's Estate or the medieval inspired Vault of Tears featuring multiple paths to explore." "Enter a world overrun by hordes of monsters. Explore trap-filled dungeons and face mighty bosses. Collect piles of treasure and items and invest in dozens of abilities and unlockable equipment. Test your skills against the oncoming darkness."